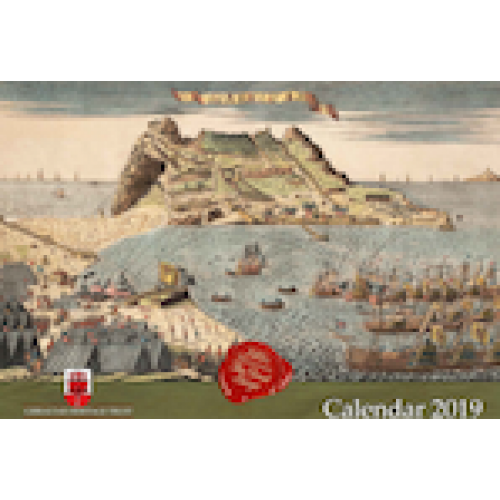 The Gibraltar Heritage Trust is pleased to announce the arrival of their 2019 Calendar. Each year the an iconic calendar, featuring historical prints of Gibraltar’s history and heritage is published and is widely sought after. 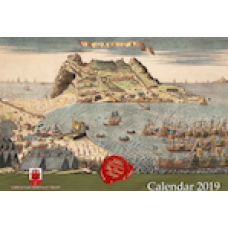 The subject for the 2019 calendar is Gibraltar’s Great Siege chosen as we mark the 240th Anniversary of its commencement in 1779. The Siege, the 14th in Gibraltar’s history, lasting four years from 1779 to 1783, is known as ‘Great Britain’s Greatest Siege’. The Calendar draws on contemporary images from the period which have been sourced both locally and from international museums and institutions. In addition to this quotes and anecdotes have taken from primary sources such as diaries and letters that recount the events of the Siege. An innovation this year is the creation of an infographic to tell the story of the Siege in a visual way that illustrates how the odds were truly stacked against the British.